Would you like to be a member of our team? We are currently accepting applications for a full-time Front Desk Receptionist/Customer Service Representative. Tell your friends! It’s a great place to work! 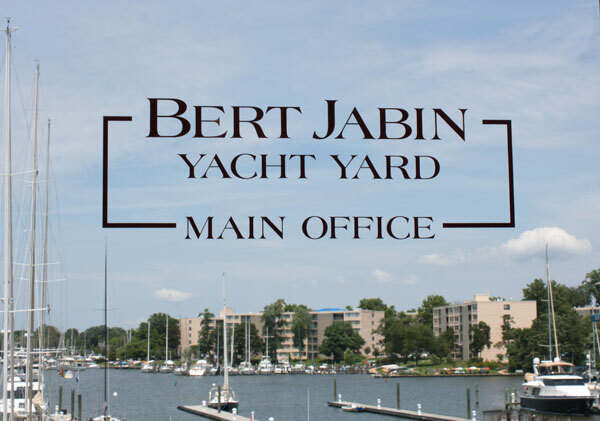 RECEPTIONIST/CUSTOMER SERVICE (F/T) We are a large working marina in Annapolis seeking a professional customer service/receptionist. Responsibilities include: answering multi-line phones, greeting customers, general clerical duties and administrative support, scheduling/coordinating yard activities, processing payments, and other duties as assigned. The ideal candidate must be resourceful, possess excellent organizational skills, with strong verbal and written communication skills. Qualifications include: sound analytical skills, attention to detail, ability to multitask and working knowledge of Microsoft Office, databases, and web-based applications. Marina/boating knowledge preferred but not necessary. Please submit a cover letter and resume to info@bjyy.com.